The anticipated return of Iran to world energy markets has marked consequences for oil and gas. While Iranian oil exports easily influence the global spot market, the potential for gas exports, despite Iran’s prolific reserves, are much more muted. Iran’s prospects for becoming a major regional or LNG exporter capable of impacting global prices in the short term are low. Iranian gas production must outpace consumption, requiring extensive upstream investment and a decrease in consumption growth, while risk and uncertainty in the country discourage the foreign investment that could rapidly develop new production and LNG capacity. The Iranian energy sector is restrictive even by Gulf standards, leading to underinvestment and a struggle to produce enough gas to meet domestic consumption. The constitutional prohibition on foreign investment and ownership of energy resources has created an environment of buyback contracts. Essentially service contracts, these limited offerings, though expanded in recent years, have discouraged foreign investment amid high risks for the return. Coupled with American and international sanctions, the sector suffers from chronic underinvestment and mismanagement. Iranian gas production centers on the South Pars field, which holds 40% of its reserves. An ambitious expansion plan to develop the field in 24 phases, of which half are currently complete, is expected to bring online new production, though much of it only after 2020. Previously, European energy firms were developing the field, however, they mostly pulled out of Iran in 2010, leaving the work to domestic firms. Developing the field is critical for new export plans as, over the past few years, Iran has only maintained a marginal level of net exports, amounting to 2.7 bcm in 2014 out of its total production of 172.6 bcm. Eroding the volumes of gas available for export, Iranian energy subsidies have encouraged profligacy while gas reinjection into aging oil fields adds further strains on production. Subsidies doubly impact natural gas as they have incentivized consumption of both gas and electricity, most of which is generated in gas plants. Subsidies amounted to 27% of GDP in 2007/2008, representing a substantial incentive for consumption and a drain on public finances. As a result of these circumstances, Iran uses energy inefficiently. 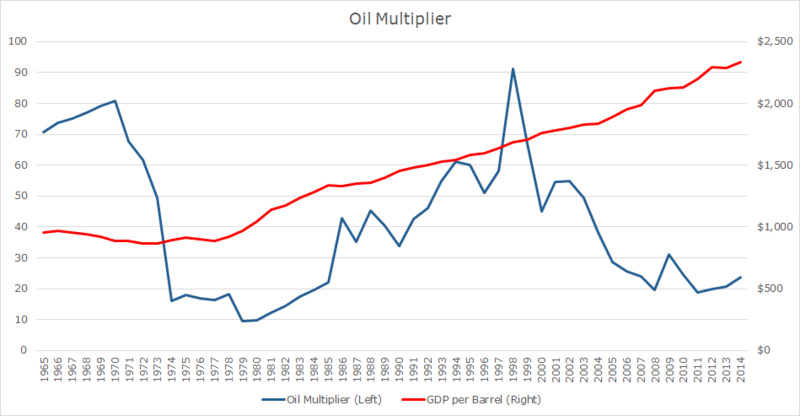 Aside from subsidies, gas reinjection to improve recovery rates from aging oil fields consumes about 12% of production. Beginning in 2010, Iran began to eliminate subsidies in two phases ending in 2015, using the savings to implement a cash transfer program to offset the impact. Domestic prices are set to increase to 90% of international market values, although this requires a constant reevaluation of prices in terms of rials as the price increases themselves fuel inflation. The impact of the subsidy reform is as yet unclear, though it will likely reduce growth in residential, commercial, and industrial gas consumption. Even if Iran were to produce sufficient quantities for export, its regional options remain limited, even though several of its neighbors are growing gas consumers. A 14 bcm capacity pipeline already exists to supply Turkey with 10 bcm annually, though Turkey is reported to have ended the take or pay relationship with Iran in 2014. The pipeline crosses Turkish Kurdistan and has been bombed in the past, making its future particularly uncertain as Turkey intensifies its campaign against ISIS and the PKK. Moreover, Turkey has alternatives to Iranian imports, the most expensive among its import partners, with Russian, Azeri, and Algerian gas. In the Gulf itself, Iran and Iraq signed an agreement in 2013 to supply Baghdad with up to 25 mcm per day, equating to annual exports of 9.13 bcm, within 6 years. The pipeline is currently under construction and nearing completion. In 2014, Iran and Oman signed a $60 billion deal to build a pipeline financed by Oman to deliver Iranian gas. However, disagreements over the project, particularly the route and price of gas, have made realization more difficult. The long awaited Iran-Pakistan pipeline, reportedly built on the Iranian side but undeveloped on the Pakistani side, is receiving Chinese backing and financing amid the thaw in relations between Iran and the US. The pipeline was intended to extend to India, however, a multitude of geopolitical factors have hindered the extension. Although Iran is entering into export agreements, it remains doubtful whether the requisite infrastructure and sustained export volumes would be available in the short run or whether the parties can strike and maintain pricing arrangements, even if sanctions were lifted. Three conditions must be met for Iran to leverage its gas reserves and become a major global gas exporter capable of influencing prices: the global gas market must mature into a fungible global spot market, Iran must develop its nonexistent LNG export infrastructure, and gas production growth would have to outpace consumption enough to capture a significant percentage of the growing 333 bcm LNG market. None of these is a short-term possibility, and although LNG markets have begun to transition from long term oil-indexed contracts, they are still predominant for the time being. Iran has sought LNG capacity for decades and has come close to construction several times. Iran lacks the financing and technology to build the liquefaction plants domestically and thus contracted Western firms to build them during the 2000s. Amid US pressure, Iranian contracts to build liquefaction facilities with a host of European energy firms were cancelled in 2008. Similar contracts with Chinese firms were also cancelled in 2010 following the imposition of sanctions. With potential of easing sanctions in 2015 and beyond, European firms are once again trying to resume work on previous projects. Construction times for such projects are measured in years, even in stable and secure markets. 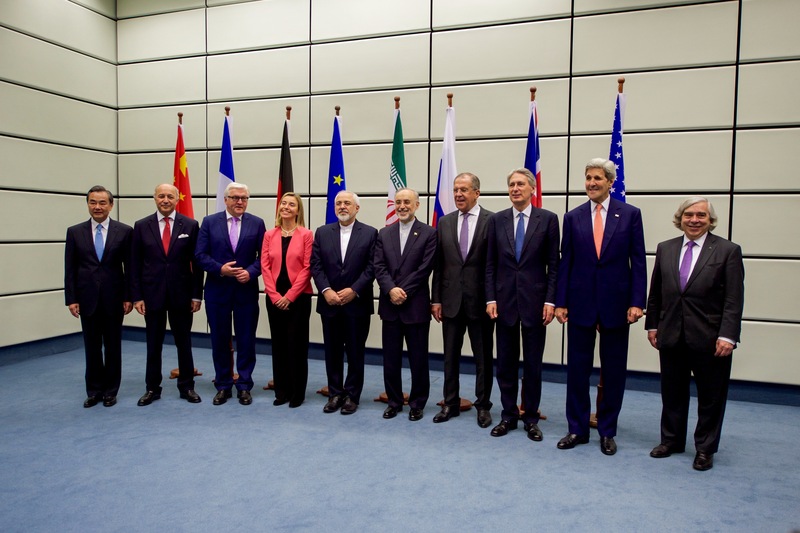 Accounting for the uncertainty over the nuclear agreement and the risk of deals with the Iranian government or state-owned companies ensures that such projects would only be further drawn out into the medium-term. 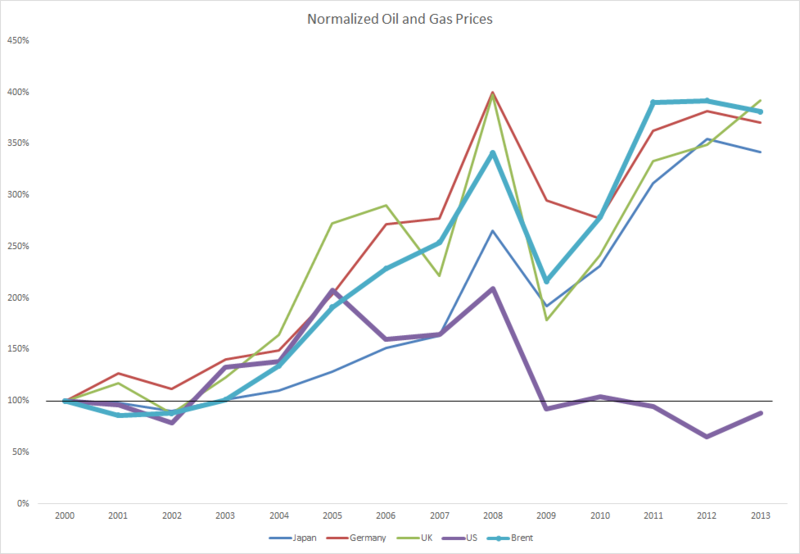 A confluence of factors of varying likelihood must come together for Iran to enter regional and global markets and begin to impact gas prices. Iran must slow down consumption while increasing production in order to provide volumes for export. Subsidy reform will help slow consumption, especially once the cash transfer program ends. Iran will need to foster a stable, less uncertain environment with more attractive terms for international energy firms in order to encourage upstream investment and increase production. Such trust will take time to establish before development can begin, especially given Iran’s rocky history of contract dealings. These same firms will also be necessary to provide the expertise and financing to build both pipeline and LNG export infrastructure. In the short-term, these factors are unlikely to come together, though some work may begin on a number of projects. Over the longer term, especially if sanctions are lifted and Iran faithfully reforms its contract structure for foreign firms, Iran may well become a major gas exporter, but this development is far from certain. Unless otherwise noted, all figures are derived from BP Statistical Review of World Energy June 2015. (London: BP, 2015). 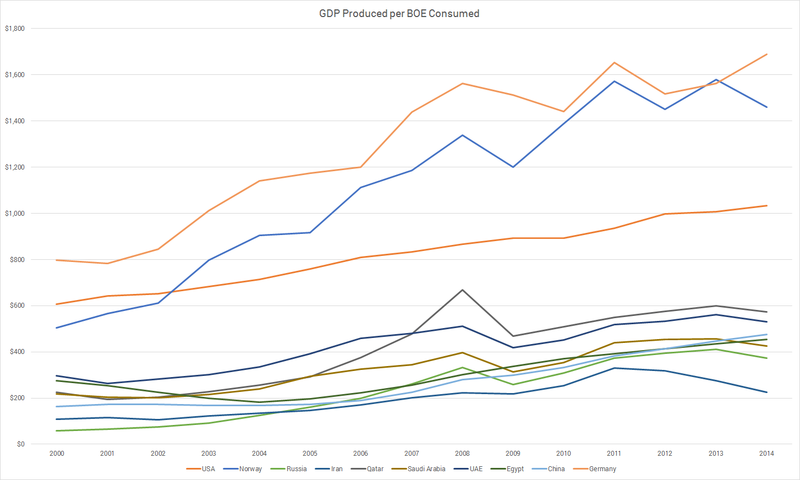 Using World Bank GDP data and BP Consumption statistics, Iran produced $225 of GDP per BOE of primary energy consumed in 2014. This compares unfavorably with its neighbors – Saudi Arabia – $425, UAE – $531, Qatar – $573 – and with other countries – Russia – $372, Norway – $1460, USA – $1034. Olgu Okumuş, “Why is Turkey buying more gas than it needs from Iran?” Al-Monitor. 28 February, 2014. Natural Gas Europe. “Turkey to Abandon ‘Take-or-Pay’ Clause for Azeri Gas in 2015.” 21 October, 2014. Natural Gas Asia. “Iran Commences South Pars Link to Pipe Gas to Iraq.” 10 August, 2015. Alexander Cornwell, “Oman-Iran gas pipeline faces obstacles.” Gulf News. 13 April, 2015. Saeed Shah, “China to Build Pipeline From Iran to Pakistan.” The Wall Street Journal. 9 April, 2015. Natural Gas Europe. “Iran Eyes Resuming Huge LNG Project with Germany.” 7 May, 2015. Christopher Adams, et. al, “Iran: The oil and gas multibillion-dollar ‘candy store’.” 16 July, 2015.